Solo is the Star Wars movie I was pretty sure we didn’t need, and I knew I didn’t want. Now that we have it though, I am pretty pleased. Basically, I went into the movie with little to no expectations, and came out happy with the latest addition to the Star Wars lore. The film is by no means perfect, but overall, it was enjoyable and fun. 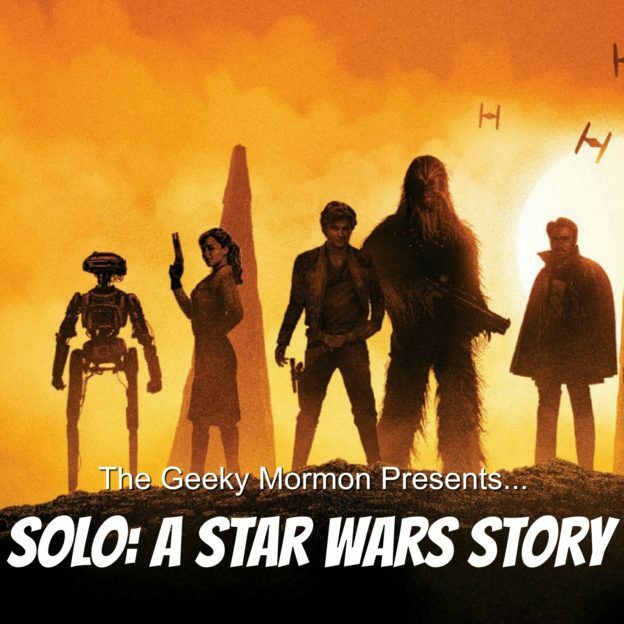 This entry was posted in Star Wars and tagged Solo, Star Wars on June 6, 2018 by Jake Dietz.